A serene sighting of a sea turtle can connect you to your inner self. 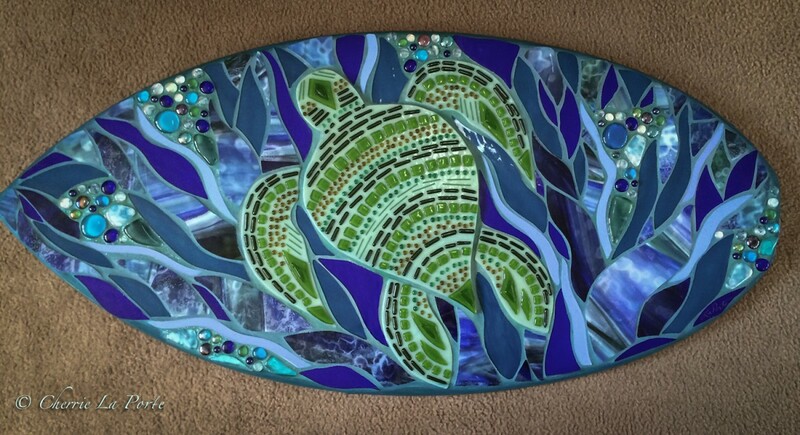 Worldwide the sea turtle or tortuga symbolizes a multitude of meanings within cultures, each seemingly a gift. I will never forget my first underwater encounter of a sea turtle. Etched in my mind, I created it in glass.